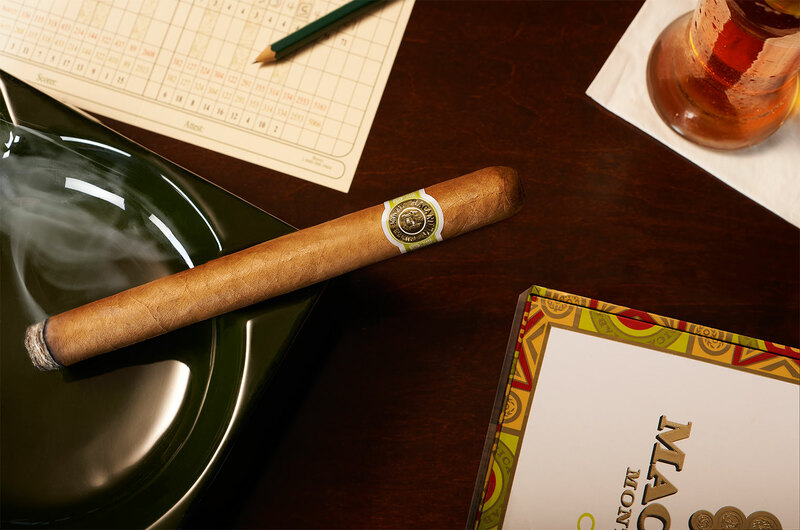 A new website has launched to help YOU pair your favorite spirit with a fine cigar. 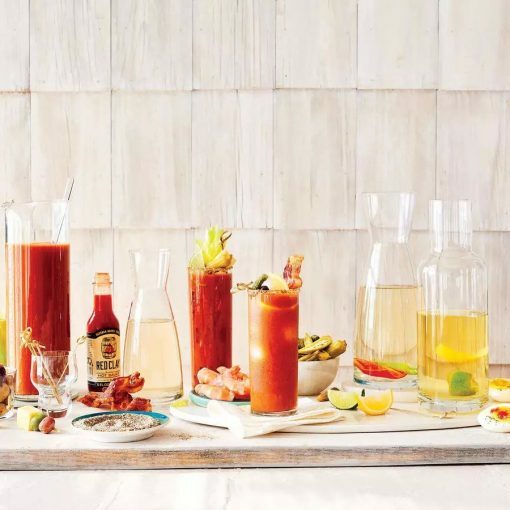 Check out the Cigar and Spirit Pairing Guide! Bourbon pairings are something we thoroughly enjoy. 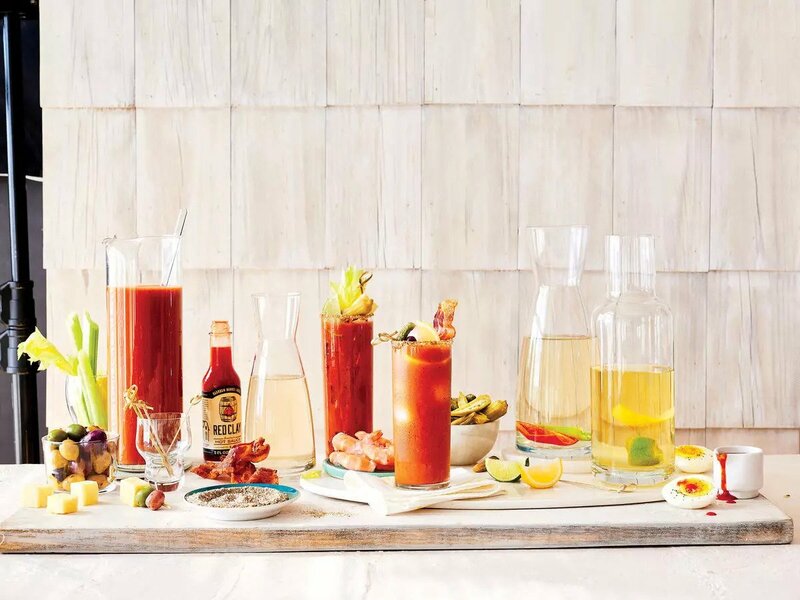 Whether it’s pairing with entrees, desserts, sporting events, holidays, or even…other bourbons. 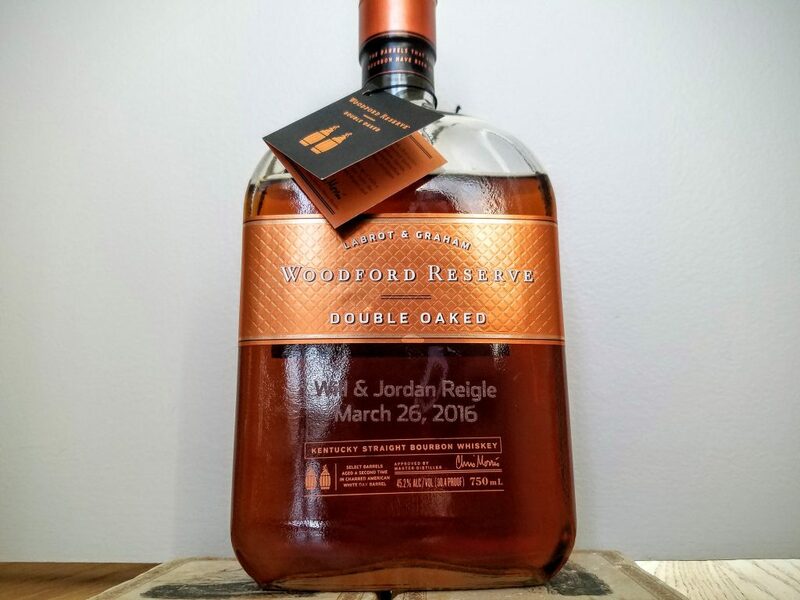 One area we haven’t touched on is pairing bourbon with cigars. Many cigar aficionados also have a palate for fine spirits, especially whiskey. 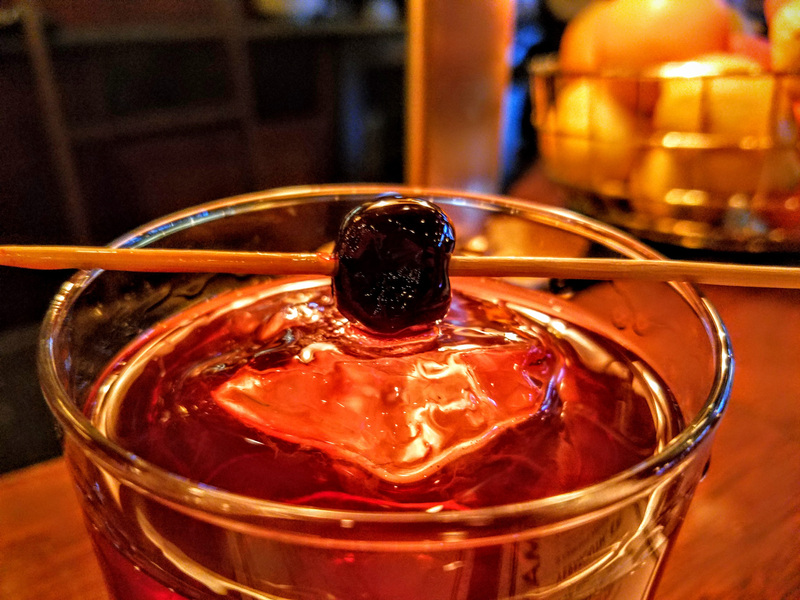 At Chicago Bourbon we are admittedly cigar novices and for this article enlisted the guidance of our friend John Bloss, “JB”. He is an avid cigar smoker, golfer, loan officer, and whiskey drinker. JB sat down with his mental cigar inventory and walked us through four diverse cigars which we paired with four equally diverse bourbons. Bourbon – As a mild cigar this Macanudo begs to be paired with a sweeter, smoother, medium proof bourbon. 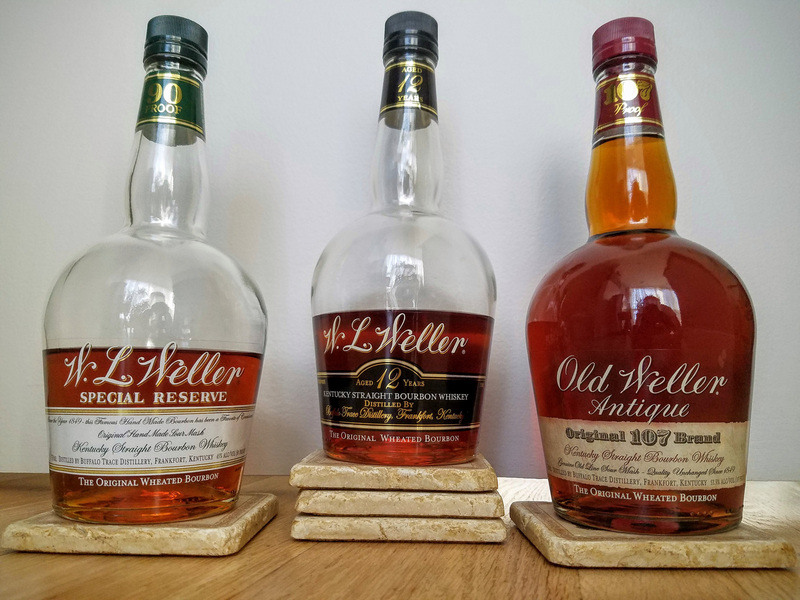 A wheater such as the Weller 12 year, Special Reserve, or Antique is a great place to start. These picks don’t have the heat and spice of a rye and won’t overpower a mild cigar such as this Macanudo. They are a bit sweeter and go down smooth served neat in your glassware of choice. Bourbon – Being one of the best in its class this cigar deserves an equally well regarded bourbon. Four Roses Single Barrel comes to mind. Complex yet not overpowering this bourbon pairs nicely neat or with a little water. (Though my mouth watering usually provides enough). 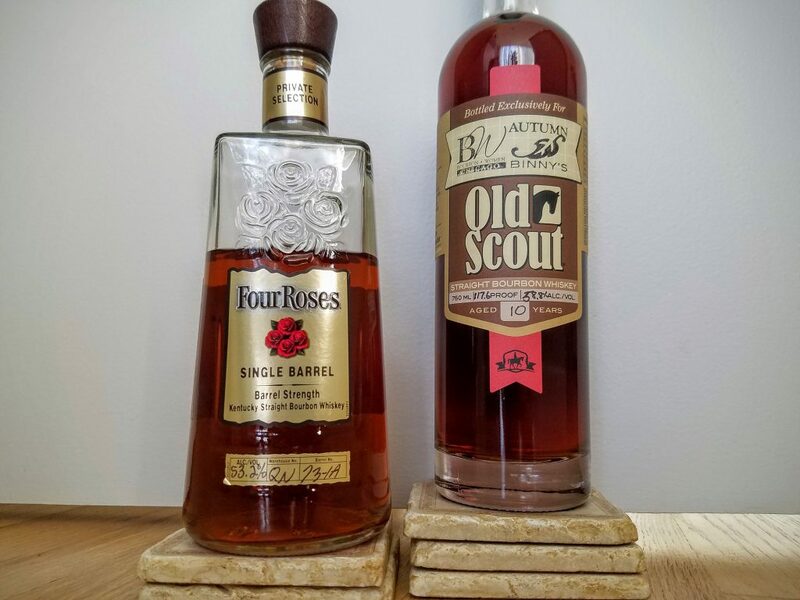 Another excellent option is the Smooth Ambler Old Scout. Depending on the barrel pick this bourbon can take on different profiles but always comes out complex and enjoyable. It’s possible to find a somewhat lighter Old Scout hand pick or a spicier variety. This gives you the option to pick a bourbon that stands on either side of this cigar. Bourbon – With this fuller bodied cigar you’ll want a bourbon that holds its own. Something complex and multifaceted like the Woodford Reserve Double Oaked holds up well to this Arturo Fuente. The Double Oaked won’t overpower the cigar with too much heat and instead brings the complexity of the second aging cycle to both complement this cigar and provide your after dinner bourbon fix. Bourbon – A lighter bourbon would be easily drowned out by this heavy hitting cigar. 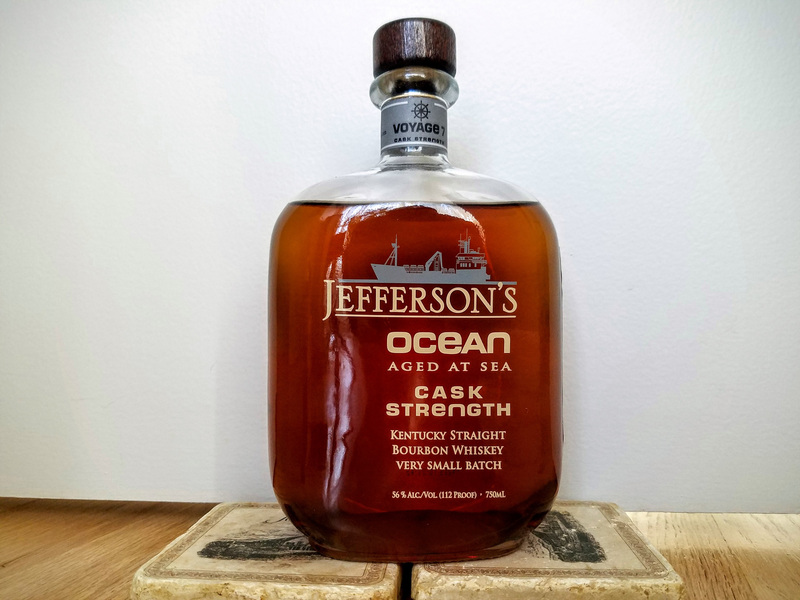 Here we look to Jefferson’s Ocean Aged at Sea Voyage 7 Cask Strength. This bourbon packs some heat coming straight from the barrel at just over 110 proof. It also brings a very unique profile of caramel and brine due to the aging conditions. We usually drink this one with a bit of water to bring out more of the sweet caramel. 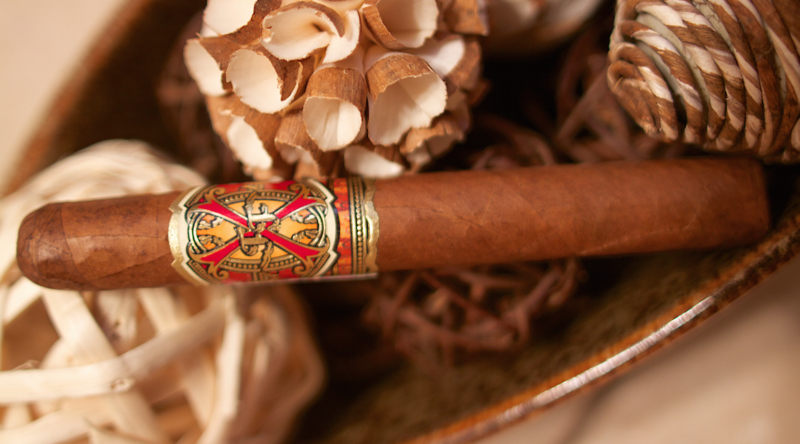 In this case you might try it at full strength with the Opus X before the water. If you enjoyed any of these pairings, have any questions or comments for JB, or would like to add any of your own pairings please let us know in the comments below. We would like to thank JB for sharing his cigar knowledge for this article.